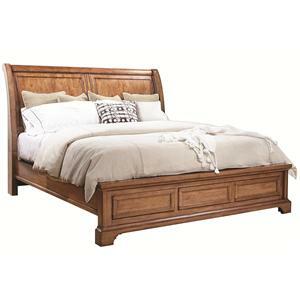 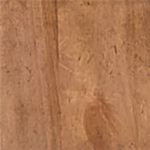 The Alder Creek California King Bedroom Group 3 by Aspenhome is available in the area from FMG - Local Home Furnishing. 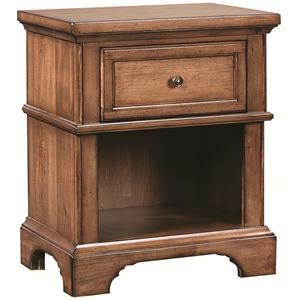 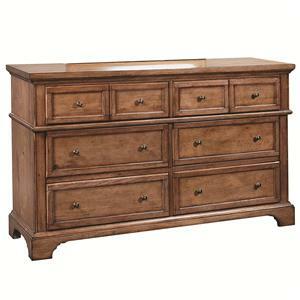 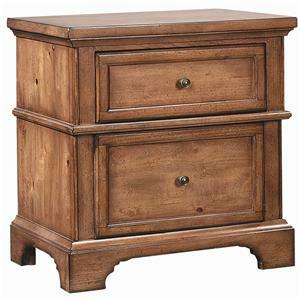 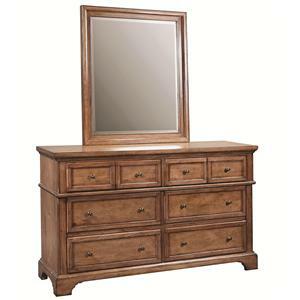 I09-451N 1 Drawer Nightstand 2 24" 29" 17"
I09-415/407/410 California King Panel Bed 1 82" 90" 58"
The Alder Creek collection is a great option if you are looking for furniture in the area. 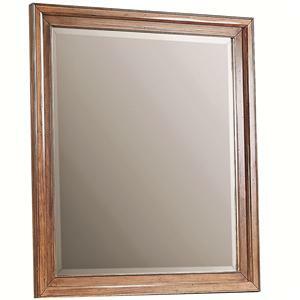 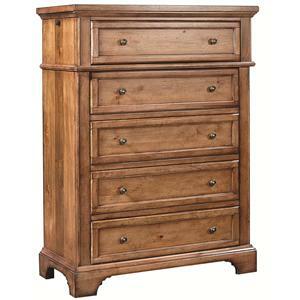 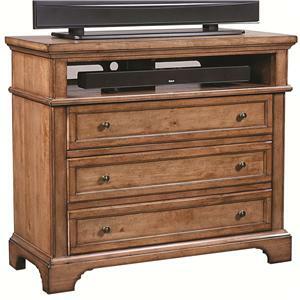 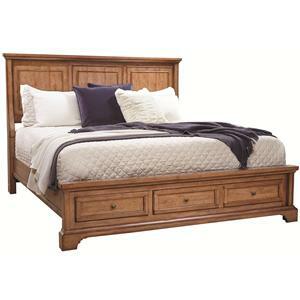 Browse other items in the Alder Creek collection from FMG - Local Home Furnishing in the area.